This is my favorite session to date! 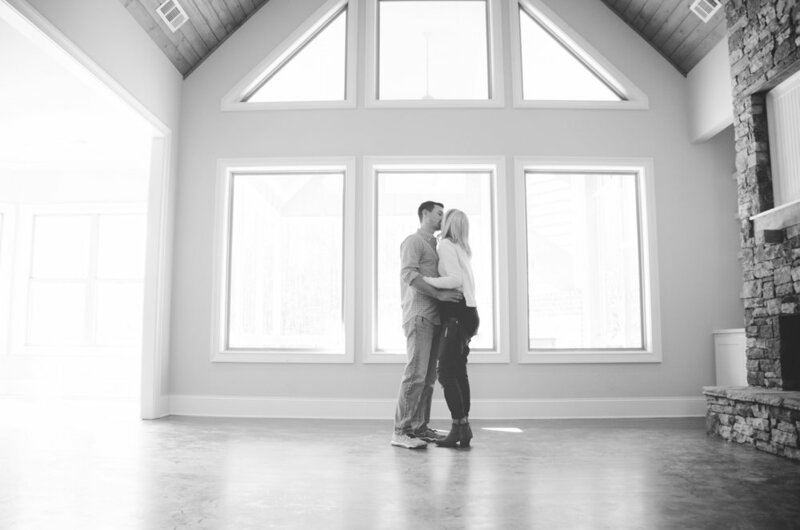 I was able to photograph Katie & her sweet family in their beautiful new home before they moved in. I just love the natural light and raw beauty of the well-designed space!